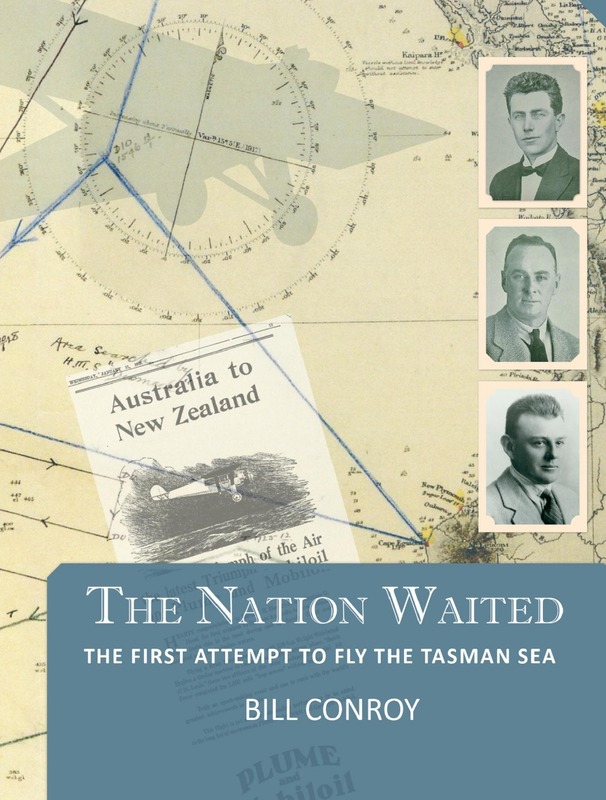 In early 1928, during a time of pioneering, long-distance flights, two New Zealand pilots set off from Australia on the first attempted aerial crossing of the wild Tasman Sea. Amid fervent hope, government interference, a spirit of patriotism, wide newspaper coverage and family pride, John ‘Scotty’ Moncrieff and George Hood, along with their non-flying partner Ivan Kight, dreamed of closer British Empire ties, a safer New Zealand and a shot at aviation glory. The disappearance of their aircraft Aotearoa remains one of Australasia’s great flying mysteries. 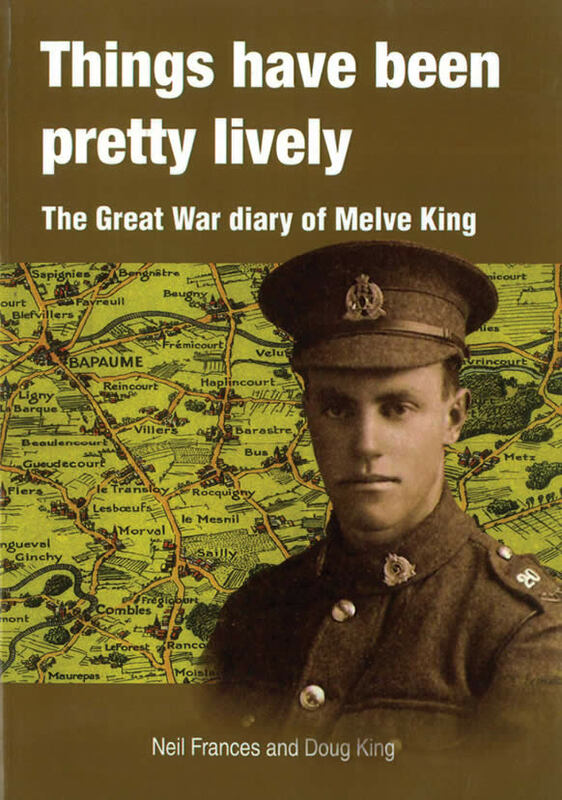 Bill Conroy has researched this fascinating and tragic story for more than three decades. In the first full-length examination of Moncrieff and Hood’s flight, he recounts the conception, planning, execution and aftermath of the project which enthralled both sides of the Tasman. 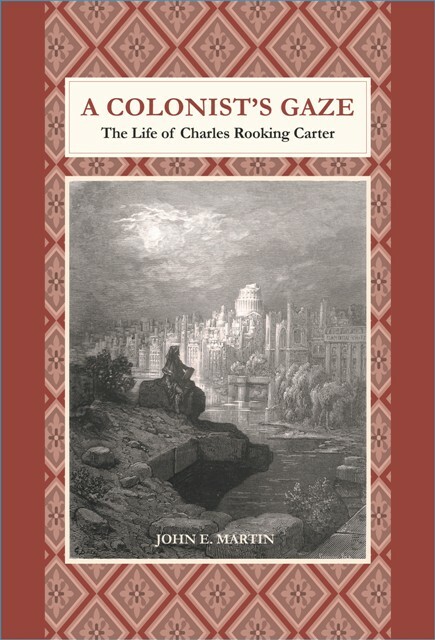 This fascinating biography of Charles Rooking Carter connects the English Victorian world and colonial New Zealand, particularly Wellington and the Wairarapa. 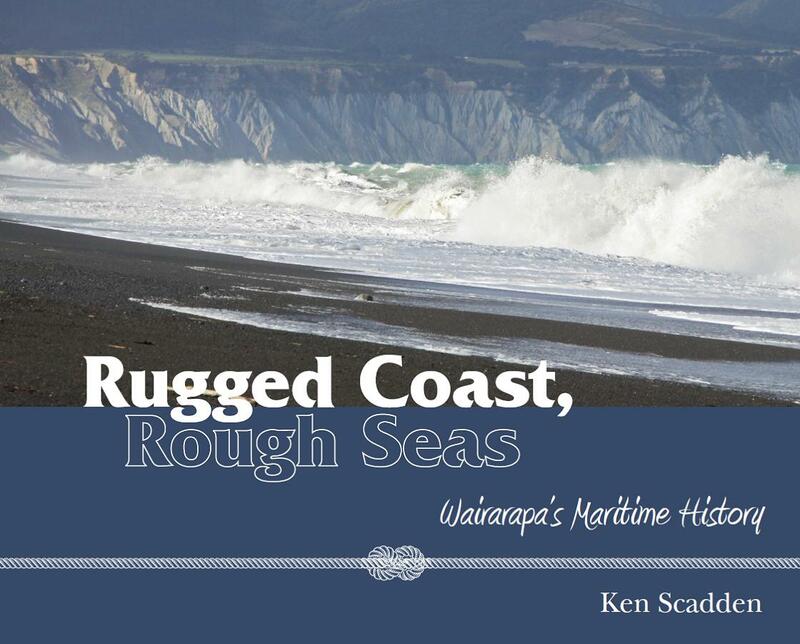 It also, through Carter’s colonial ‘gaze’ reflected in his writings, draws out the contrast between the old world of Europe and the new antipodean world.From humble origins in England, Carter emigrated to Wellington in 1850 where he worked as a builder, contractor and architect, becoming a foremost contributor to the town’s development of harbour reclamation and public buildings. 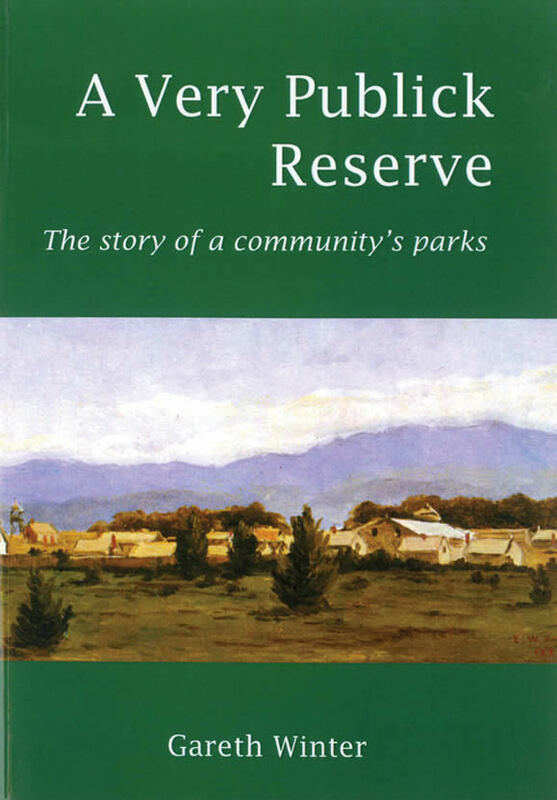 In the Wairarapa he promoted the settlement of working settlers on the land, was acknowledged for his work by having the town of Carterton named after him, and founded a large estate on the Taratahi Plain. 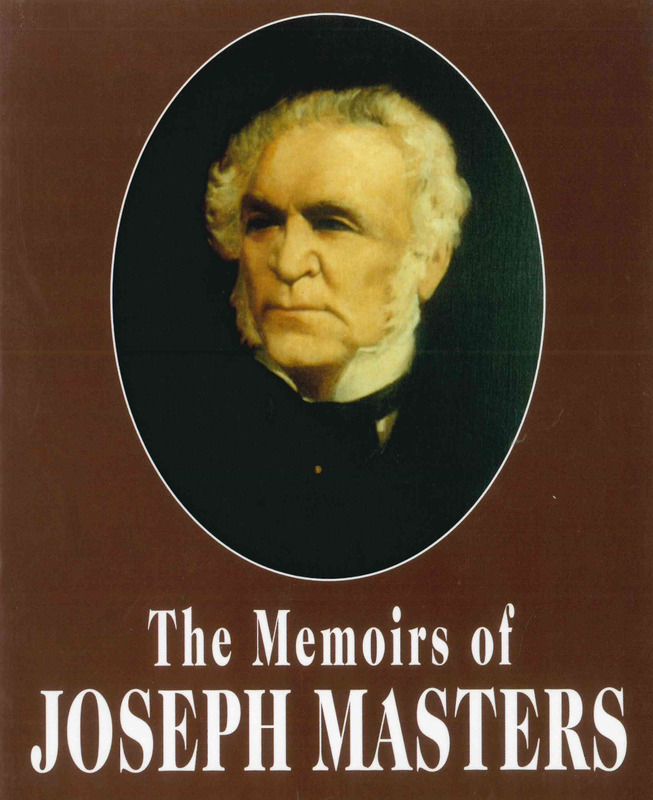 Elected to political office, he served the province of Wellington and the Wairarapa well, assisting in Wellington becoming the capital of New Zealand in 1865. When he returned to London he continued to promote New Zealand’s interests. 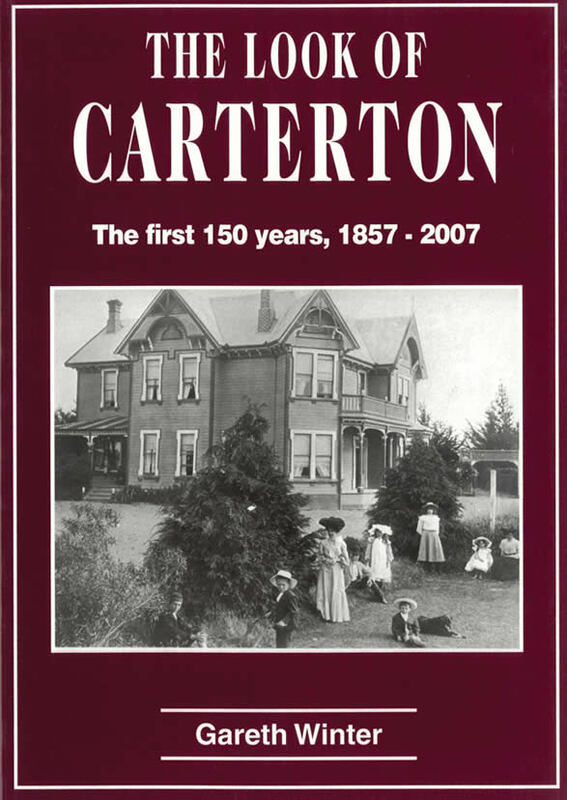 Carter’s considerable legacy included his generous philanthropic support of Carterton, in particular the establishment of the Carter Home, his donation of the fabulous Carter Collection of books to the Colonial Museum (Te Papa), and his bequest to the Carter Observatory in Wellington.